Dr. Sandra M. Chafouleas is a Board of Trustees Distinguished Professor in the Department of Educational Psychology within the Neag School of Education. She also serves as Co-Director of the UConn Collaboratory on School and Child Health (CSCH). Dr. Chafouleas received her Ph.D. in psychology (school) from Syracuse University and has been a licensed psychologist in Connecticut since 2001. 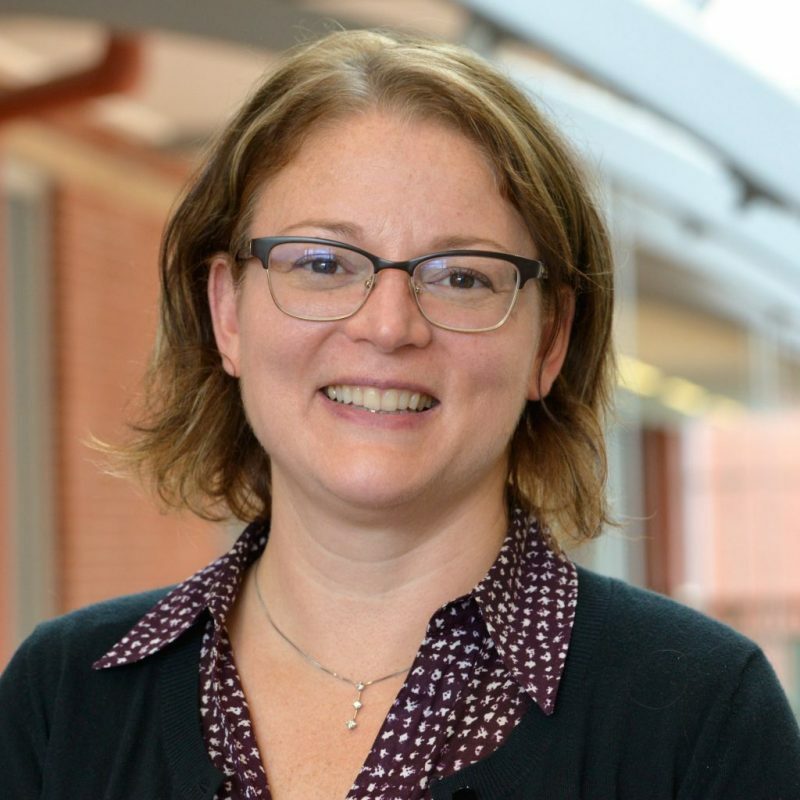 Dr. Chafouleas has demonstrated continued success with extramurally funded research since 2006, and contributes content expertise primarily related to school mental health and behavior assessment. She has authored over 150 publications, and regularly serves as a national presenter and invited speaker. She is a fellow in both the American Psychological Association and Association for Psychological Science, and is President of the Society for the Study of School Psychology. She received the 2018 UConn Alumni Foundation award for Faculty Excellence in Research and Creativity Award in the Humanities, Arts and Social Sciences; the 2016 APA Division 16 Oakland Mid-Career Scholar Award; the 2009 UConn Alumni Association award for Excellence in Graduate Teaching; and previously served as associate dean for The Graduate School (2012-2014) and then the associate dean for research in the Neag School (2014-2016). Prior to becoming a university trainer, she worked as a school psychologist and school administrator in a variety of settings dealing with children with behavior disorders.